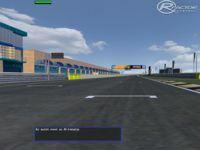 This track has been converted from GTR2 version by Tantra. 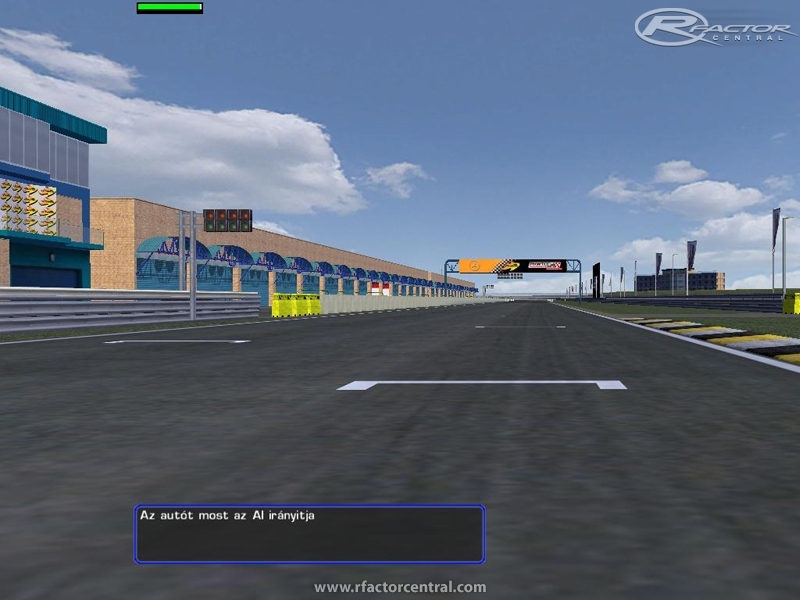 There are currently no setups for Phakisa Raceway. Add a Setup. Finally! My favourite track EVER!!! Thank you!